The Royal Society and Wellcome Trust have worked together through the Future Partnership Project to explore what an ambitious and close UK-EU partnership on research and innovation could look like in practice. a consultation on the future EU-UK relationship on research and innovation. 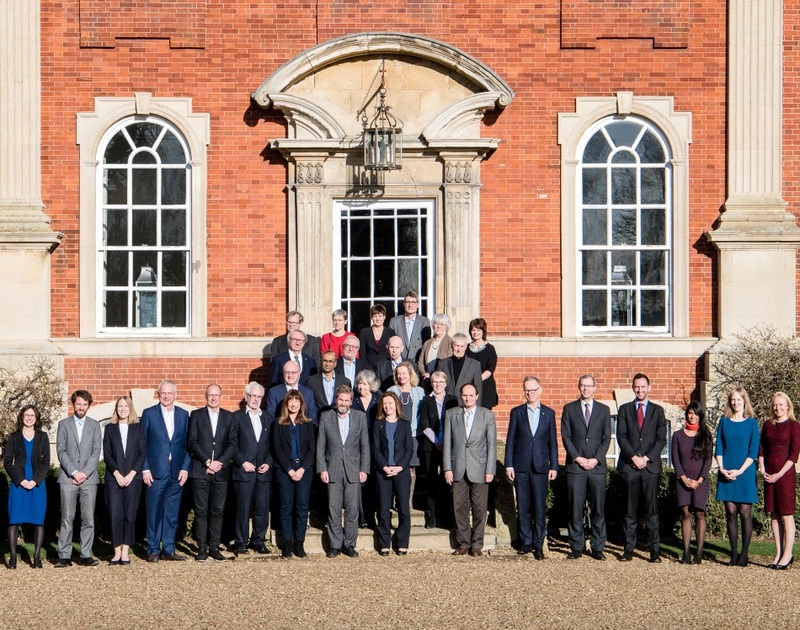 A residential meeting of European research leaders was hosted at the Royal Society at Chicheley Hall 29-30 January 2018. One output from this meeting was a statement setting out a shared commitment to an ambitious and close future partnership between the UK and Europe. The statement demonstrates the commitment of research communities across the wider European Research Area to a future partnership between the UK and the EU that enables excellent research and innovation to flourish across Europe, actively supports collaboration and cooperation, and avoids introducing barriers to them. We want to ensure that UK and EU researchers continue to work closely together to their mutual benefit and that of the wider global community. We hope that this statement will be a valuable step forward in achieving this. The statement is a working document so we would welcome further signatories from the scientific research community. Please contact science.policy@royalsociety.org if you would like to add your support. 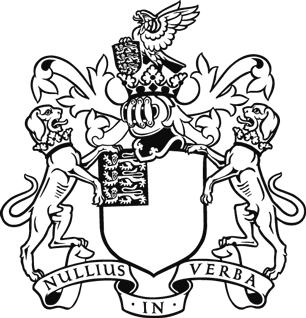 This project is part of the Royal Society's broader work to ensure the best possible outcome of Brexit for research and innovation.